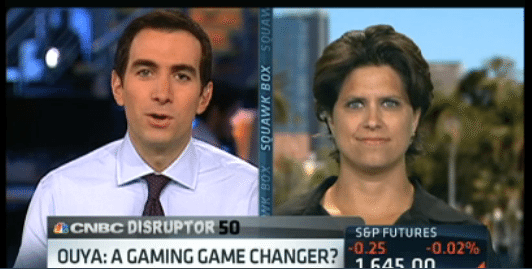 As part of the ongoing disruptor seriers, Ouya founder and CEO Julie Urhman was featured on CNBC this morning to talk about the Ouya gaming console. 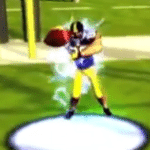 crowdfunding campaigns ever. 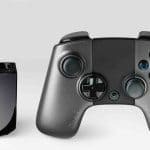 The android powered gaming console retails for only $99.00 and allows both large gaming shops and independent game producers to offer their products on this open platform. 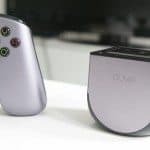 Not only did Ouya raise an incredible sum of money to finance their product, ignoring traditional capital raising paths, they used Kickstarter to sample the market to gage as to whether or not their was sufficient interest in the product to merit proceeding. 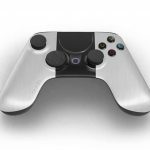 Ouya was only founded last year and now stand at 25 full time employees. They have received additional funding from other investors such as Kleiner Perkins Caufield & Byers with total funds raised now standing at $23.6 Million. 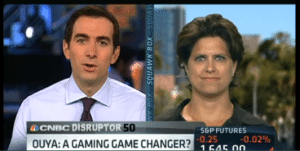 Ouya will share revenue with game developers in a 70/30 split with Ouya keeping the 30%. 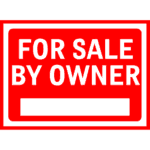 Their e-commerce platform will operate similar to an “App” store. 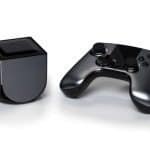 Ouya promotes themselves as an inexpensive platform with an innovative model with which they hope to disrupt the gaming console industry. 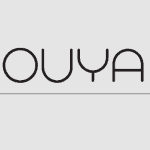 Ouya officially launches on Tuesday, June 25th, 2013. 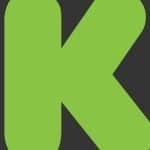 This entry was posted in General News, Offerings and tagged cnbc, julie urhman, kickstarter, kleiner perkins caufield & byers, ouya. Bookmark the permalink.